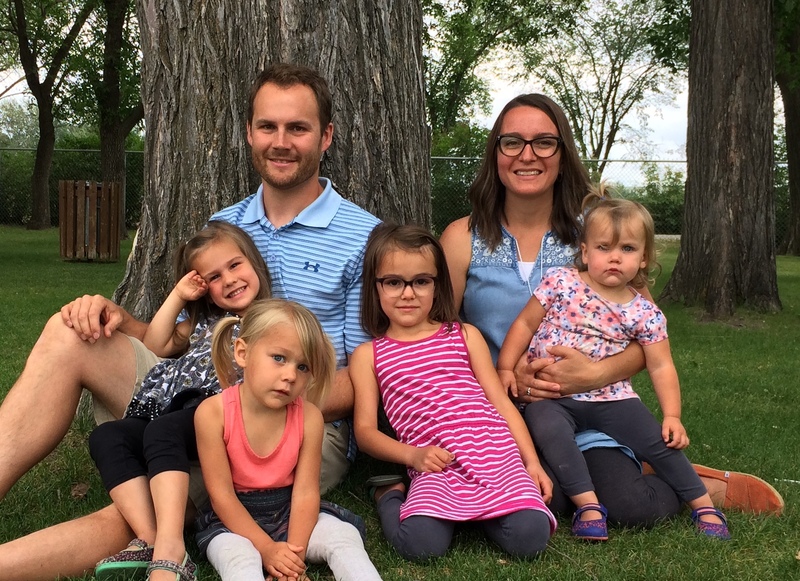 Nathan started life as an MK in Guatemala and Emily as a Saskatchewan farm girl. We met while serving at a camp for teenage boys struggling with life-controlling issues. We had both sensed God’s leading into missions, and Nathan more specifically to mission aviation. Our desire is to support church planters in remote areas of the world through aviation. After 13 years of training and preparation, we are excited to be nearing departure! Nathan is currently training to fly helicopters in McNeal, AZ. Lord-willing we will head to the field in 2019. Our daughters are Maddie (6), Brynn (4), Annika (3) and Myla (2).